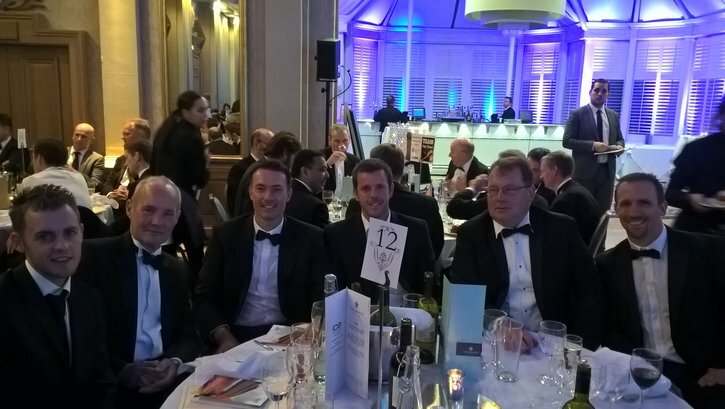 Members of the Bexhill to Hastings Link Road team recently attended the Institution of Civil Engineers (ICE) South East England Engineering Excellence Awards. The project received recognition in both the Urbanisation Award and the Engineering Excellence Award, where they were highly commended. Submissions included details of how the project has been a catalyst for sustainable development in a highly deprived area of the South East, and had a positive impact on wildlife and public enjoyment of the natural environment. Congratulations to the team for this well-deserved recognition.